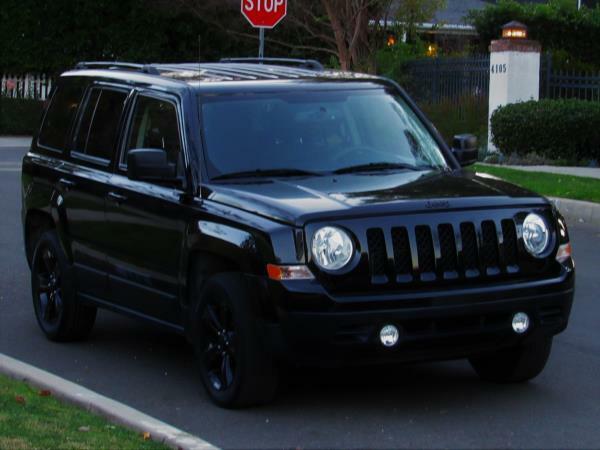 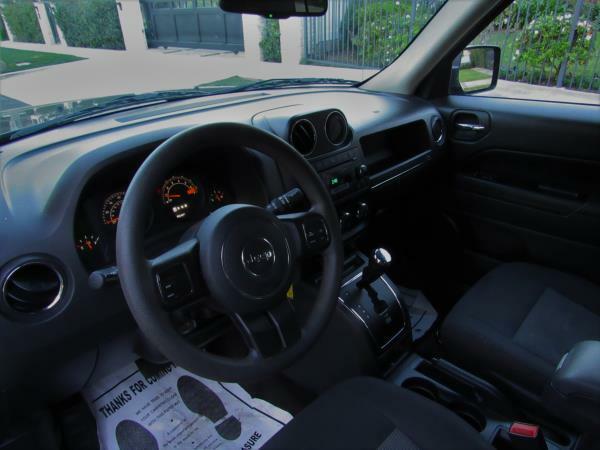 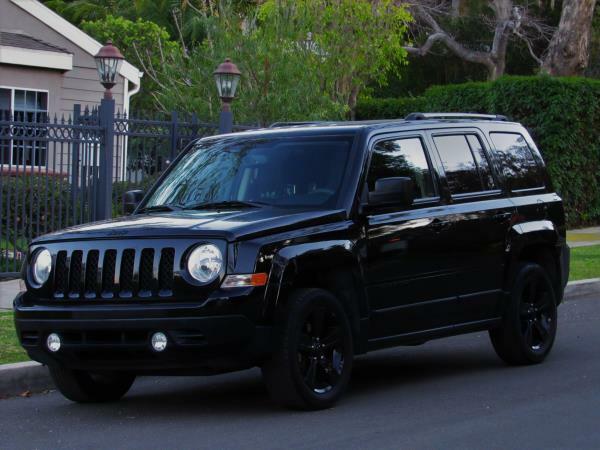 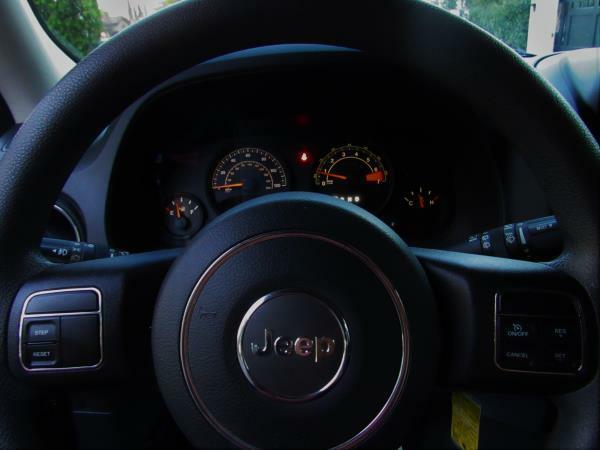 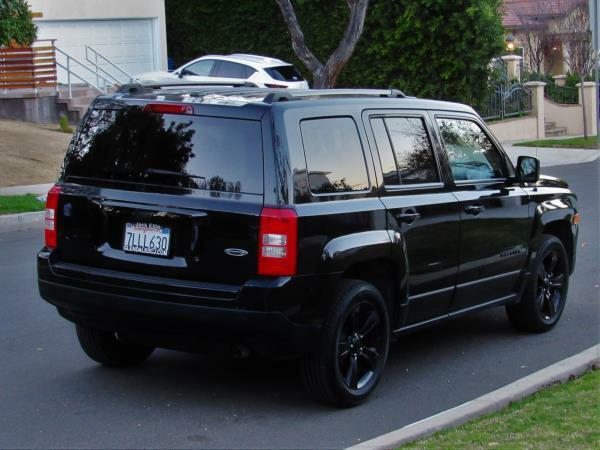 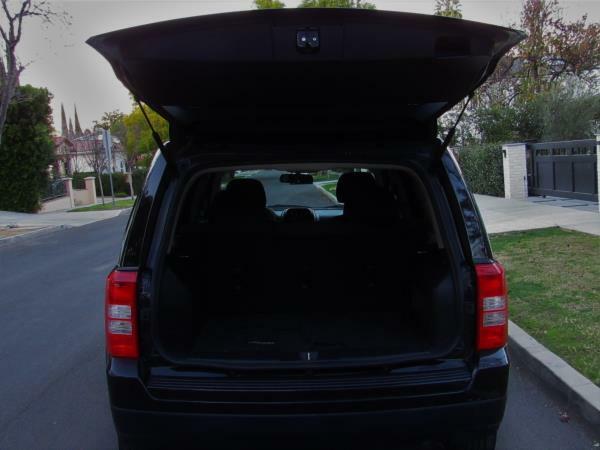 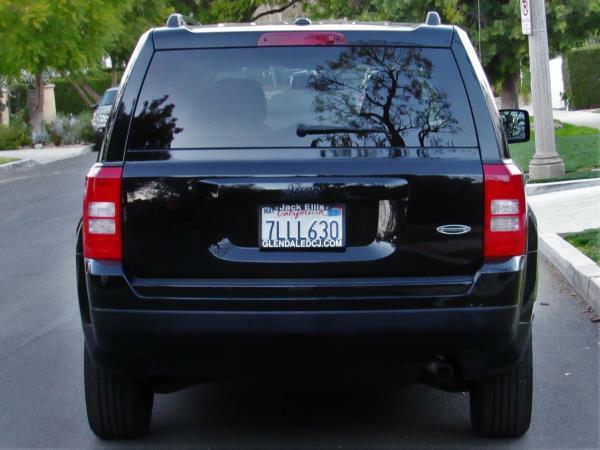 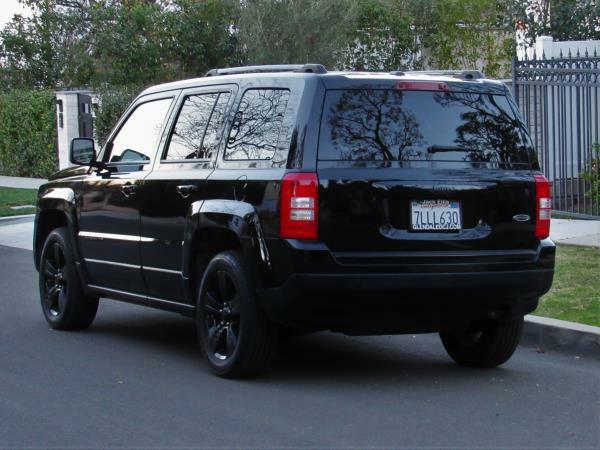 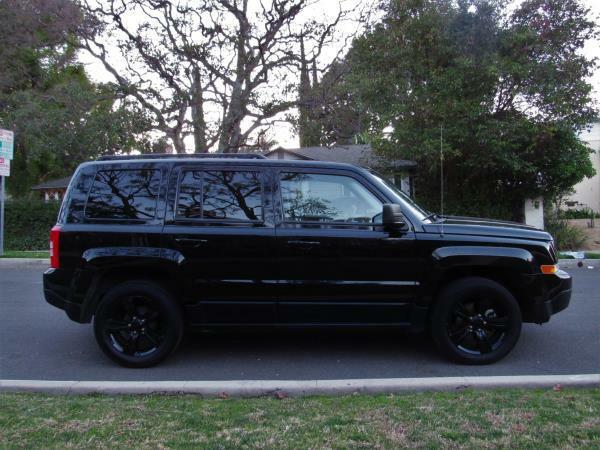 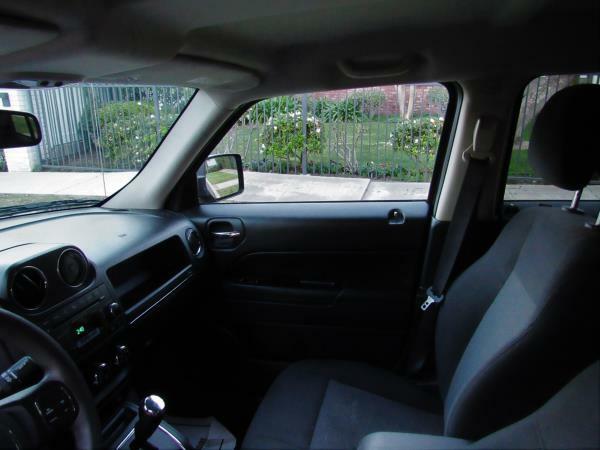 JEEP PATRIOT SPORT | SHANE'S AUTO SALES, INC. 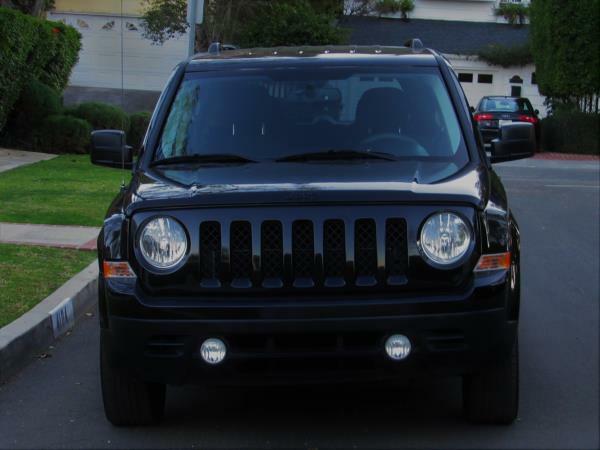 Vehicle info: 2015 JEEP PATRIOT 4 DOOR WAGON AUTOMATIC with 79075 miles. 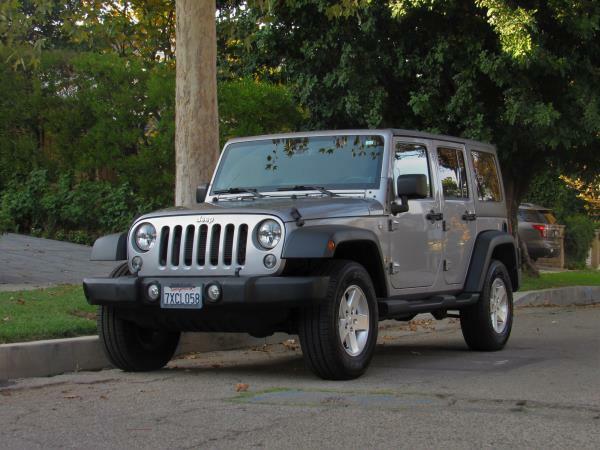 History reports/ Warranty/ Financing options available. 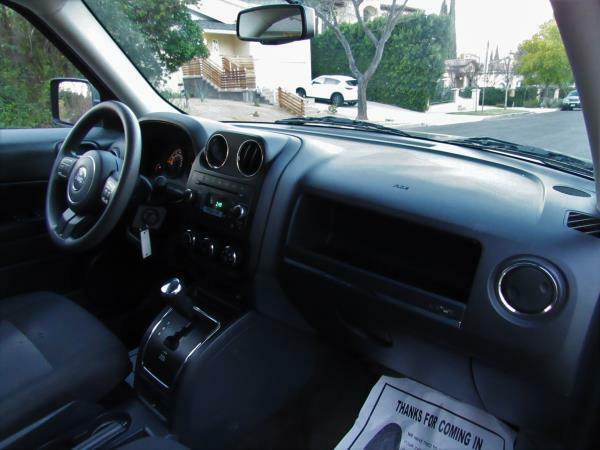 Our courteous team is here to help Monday-Saturday from 10AM to 6:30PM. 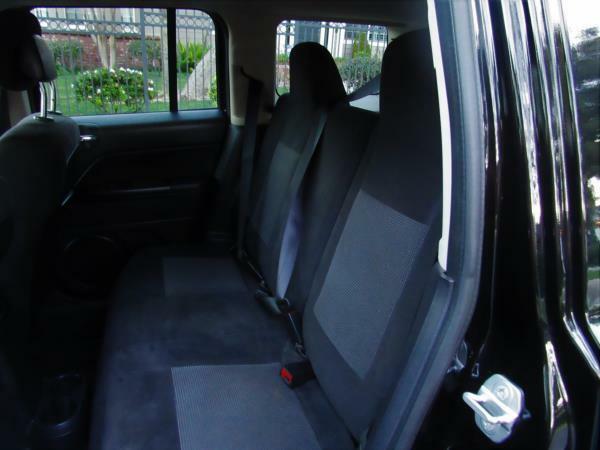 All of our gorgeous vehicles have been carefully selected and mechanically inspected to fit your needs and budget, while giving you an outstanding experience.